To ask the Secretary of State for Foreign and Commonwealth Affairs, what steps he has taken to join allies of the UK in countering China’s (a) pressuring of airlines to comply with its nomenclature for Taiwan and (b) attempting in other ways to impose its political ideology on international companies. Her Majesty’s Government’s long-standing policy on Taiwan has not changed. 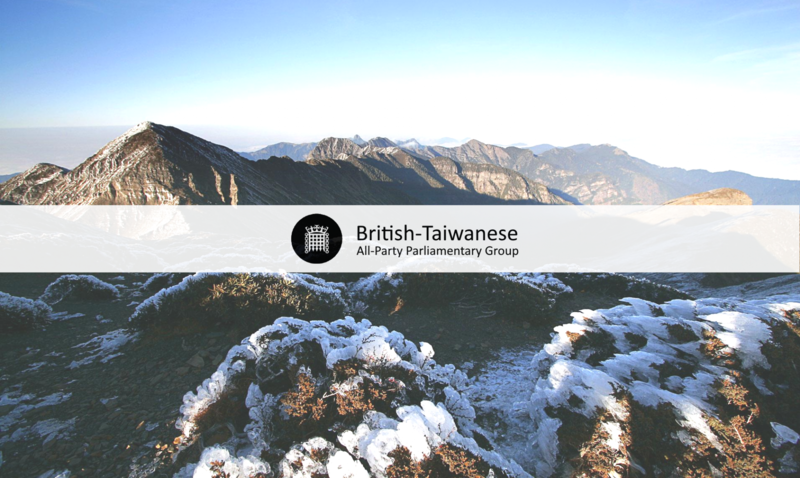 The British Government refers to Taiwan as simply “Taiwan” and, when included in a list of places, does so under an inclusive heading, such as “country/territory” or “world locations”. When guidance has been sought from HMG on the terminology to use, we have been clear about the British Government’s terminology for Taiwan. Private companies and organisations should be able to decide the terminology that they use to list destinations. UK companies should not be placed under political pressure to make changes. FCO Officials have registered our concern with the Chinese Government on this point.